Our hardworking professionals are experienced in complete home care. We install and maintain lawns year round, and are happy to share our tips to give you the knowledge to keep your home, garden, or business looking sharp. 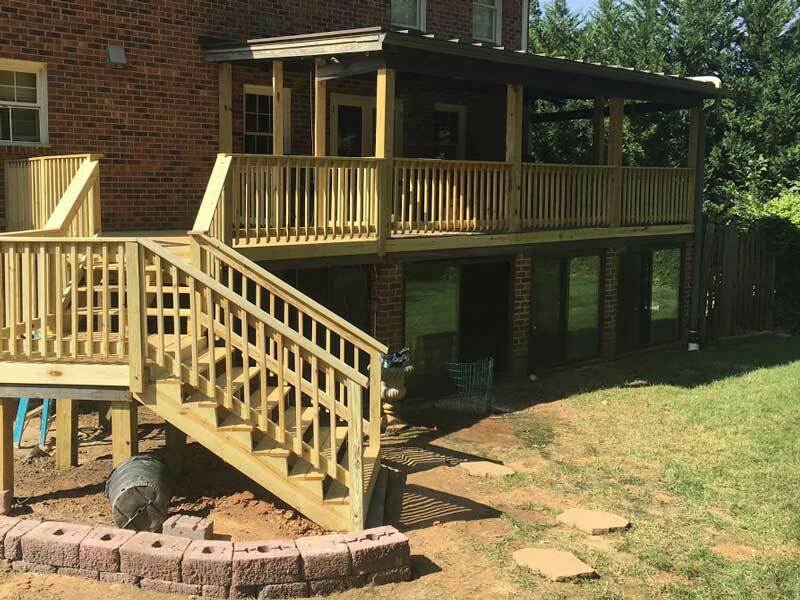 Our team is made up of certified experts in many areas such as horticulture, masonry, carpentry, retaining walls, pesticide application, and concrete paving. Do you have a to-do list full of projects to update the inside or outside of your home, but you just can’t seem to complete them? Whether you don’t have the time, experience, or materials to finish these projects, it’s understandable. Sometimes it can feel like our to-do lists never truly end – they only grow longer and become more complex! When you need assistance with any of your home improvement projects in Greensboro, NC; Summerfield, NC; Jamestown, NC; and the surrounding communities, call A Sharper Image Complete Home Care Inc. Our team has a wide knowledge base and years of experience in numerous home care projects. From the interior to the exterior, your home will match what you have always envisioned it to be. 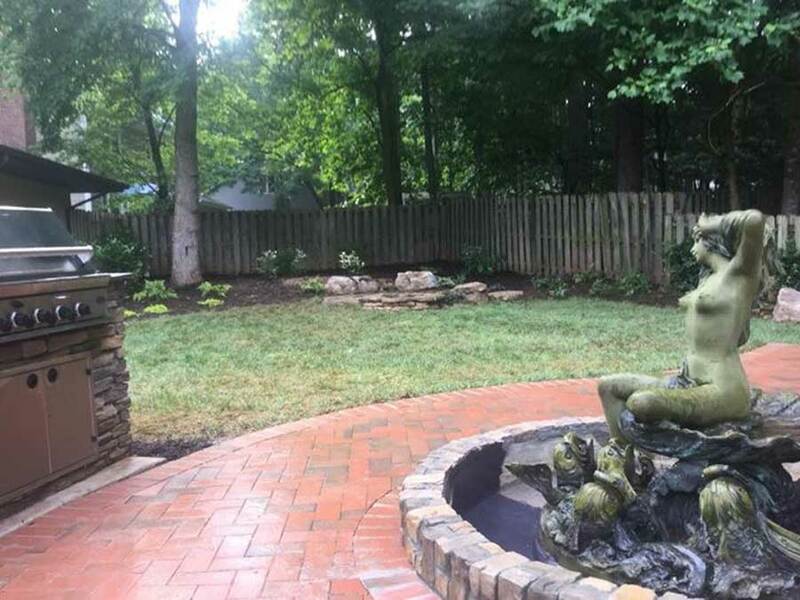 If you would like to install a small pond in your backyard, plant blooming flower beds along your garage, or add a fence along the perimeter of your property, our team can complete any landscaping service and so much more for your humble abode. We’re hiring experience, friendly staff! We’ll train the right people! A Sharper Image, Inc. serves the Triad area of North Carolina and beyond! Call us at 336-430-5811 or text to 336-708-0477 and see how a Sharper Image, Inc. can make your home or business more beautiful! 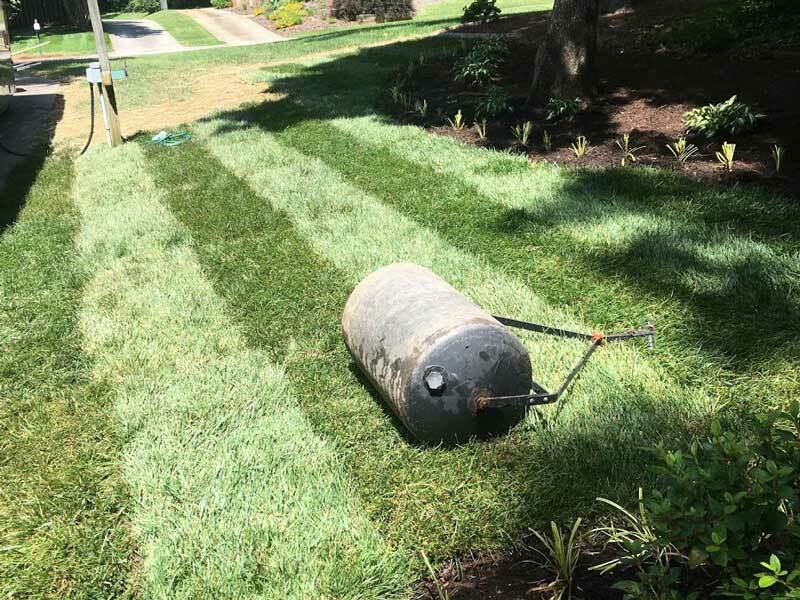 A Sharper Image takes pride in providing our clients in the Jamestown, NC area with prompt, reliable, professional lawn maintenance services. Whether its weekly lawn maintenance or something else, you can count on us. A healthy lawn provides you and your family with a relaxing and comfortable place to enjoy the outdoors, increases the value of your home, and has a positive environmental impact. It will also help your home stand out in your neighborhood. 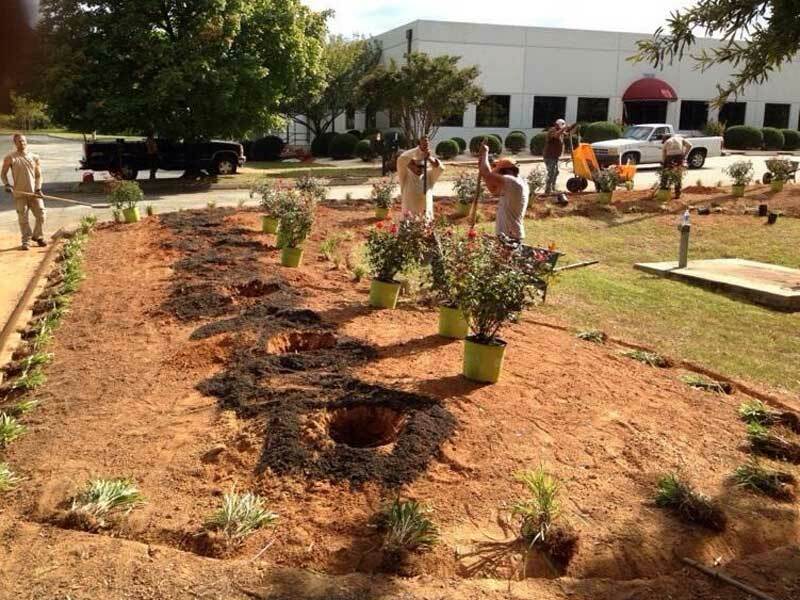 Our licensed & insured staff can spray turf, build walls, design patios, create custom landscape site designs, and remodel buildings and more. Our manpower and equipment can handle a task of any size, tree removal, whole home remodels and large landscaping projects. 10-20% of the value of your home comes from your landscape!